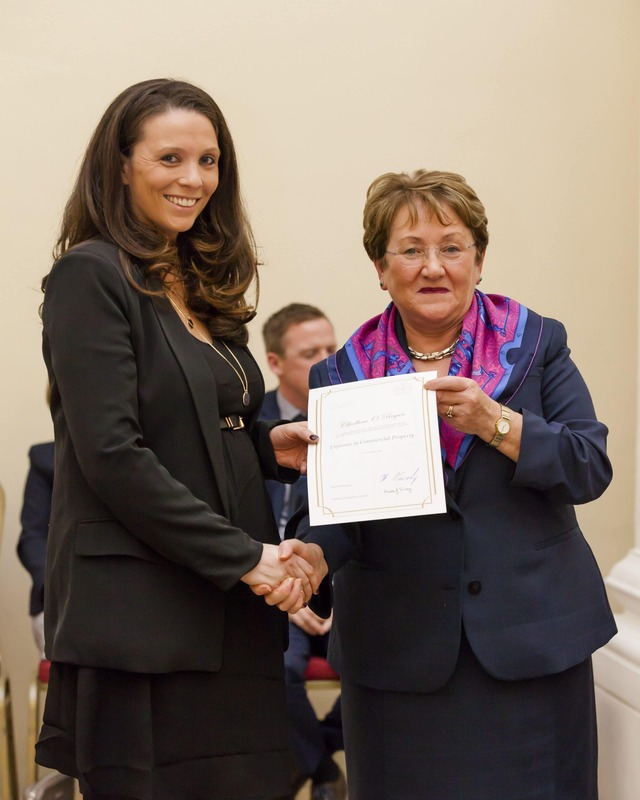 Cliodhna was in Dublin recently to receive her Diploma in Commercial Conveyancing. Cliodhna took on the challenge of this demanding additional qualification at the same time as coming back to work with us in 2018. It shows Cliodhna’s commitment and determination to excel in her profession in taking on an enormous additional challenge during what has been an extremely busy period in her life. We are all extremely proud of her for doing so. This qualification gives Cliodhna state of the art expertise and practical knowledge in the increasingly highly specialist area of commercial conveyancing and it further enhances our ability to serve your needs in this area. Previous Post Our Team Is Continuing to Grow; To Serve You Better! Next Post Q9000 Quality Assurance Award 2018; Another Excellent Result!